Dan Harrington was born on December 6 of 1945 in Cambridge, Massachusetts. He is a pro poker player. 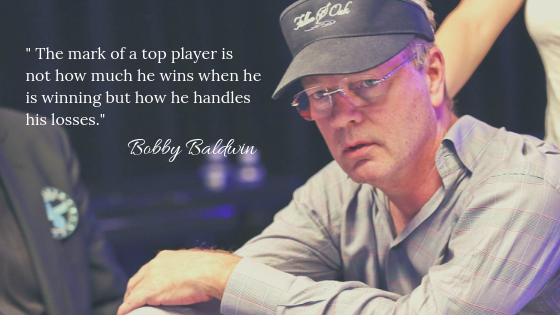 He is known for his victory in the Main Event of the World Series of Poker 1995. 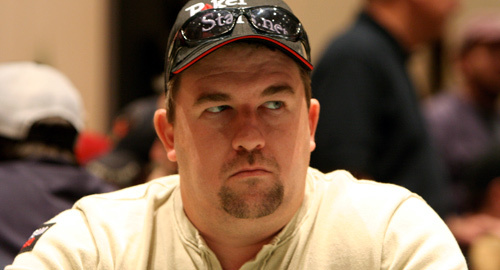 Dan’s earnings include two WSOP bracelets, one World Poker Tour title, and over six million dollars in tournament cashes in his career with poker. 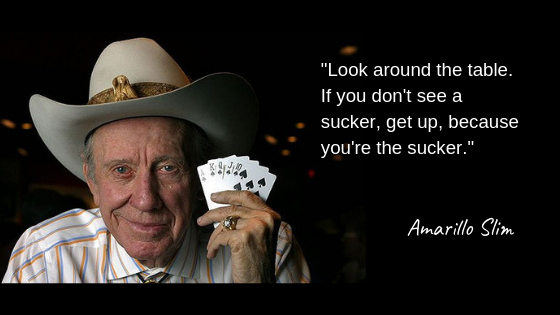 He is an inductee of the Poker Hall of Fame. “Action Dan” is a self-chosen nickname by Harrington! His gameplay is tight conservative. He is known to be a crafty player. 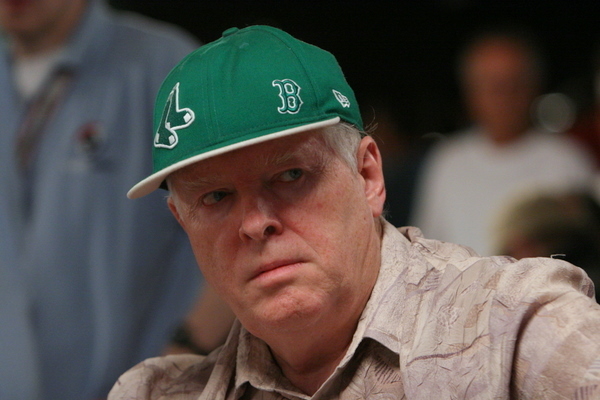 Earlier Harrington was a U.S. chess master and former champion backgammon player. For many years he worked as a bankruptcy lawyer. Interestingly he played poker against Bill Gates while Gates was at Harvard. His early poker experiences come from the mid-1980s Mayfair Club. There he played with Erik Seidel, Howard Lederer and Steve Zolotow. Dan Harrington is a co-founder and former member with the Board of Directors of Anchor Loans. 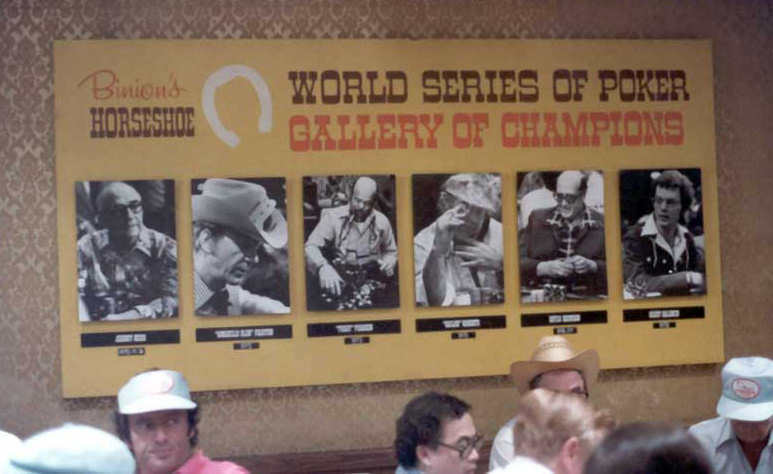 Harrington’s first cash in was at the World Series of Poker 1986. 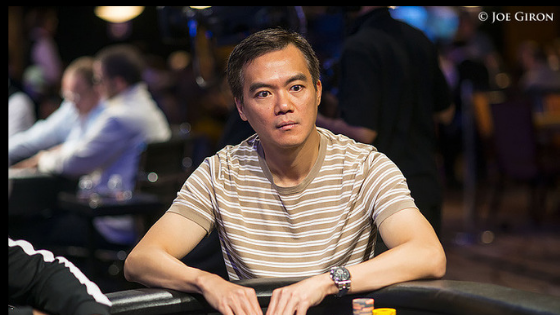 The very next year, Harrington made it to the Main Event, the final table of the WSOP. He finished in sixth place in the event. That event was won by Jonny Chan.